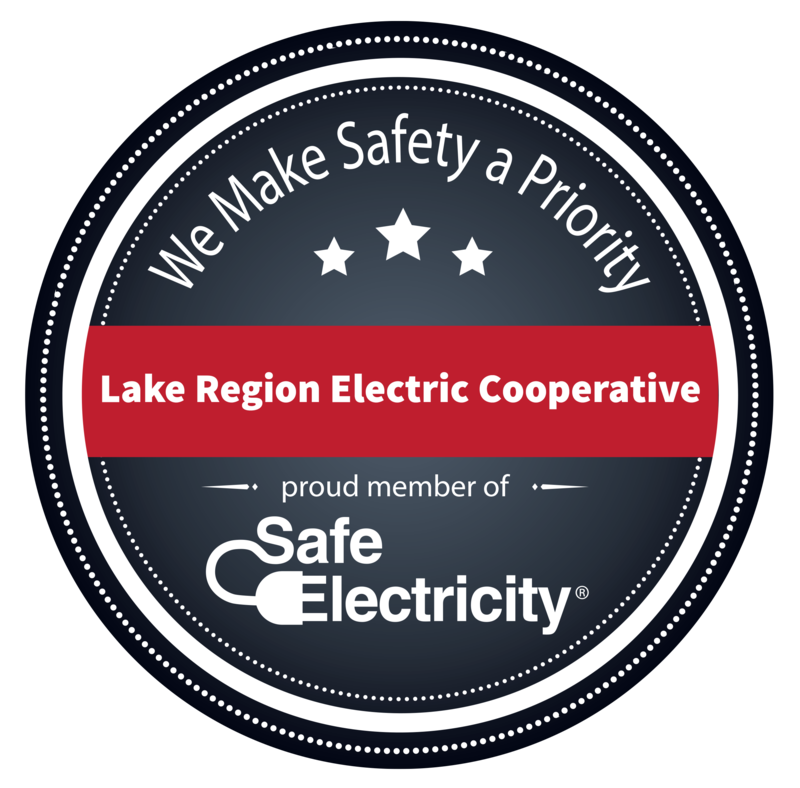 At Lake Region Electric Cooperative, member safety is important to us. Accidentally contacting a power line can be dangerous and even deadly. Your cooperative wants to help our members stay safe around power lines. Below are some links to important safety information to help keep you and your family safe. In LREC's ongoing effort to educate our community about electricity, we offer safety programs for children and adults alike. Student programs can be scheduled anytime during the school year. Adult demonstrations are offered for organizations or workplaces. Please complete this form to continue.